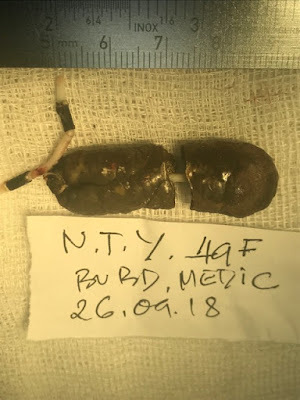 VIETNAMESE MEDIC ULTRASOUND: CASE 514: IUD PENETRATING TO URINARY BLADDER, Dr PHAN THANH HAI, Dr JASMINE THANH XUAN, Dr NGUYEN MINH THIEN, Dr NGUYEN TUAN VINH, MEDIC MEDICAL CENTER, HCMC, VIETNAM. 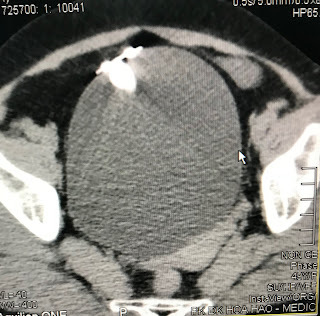 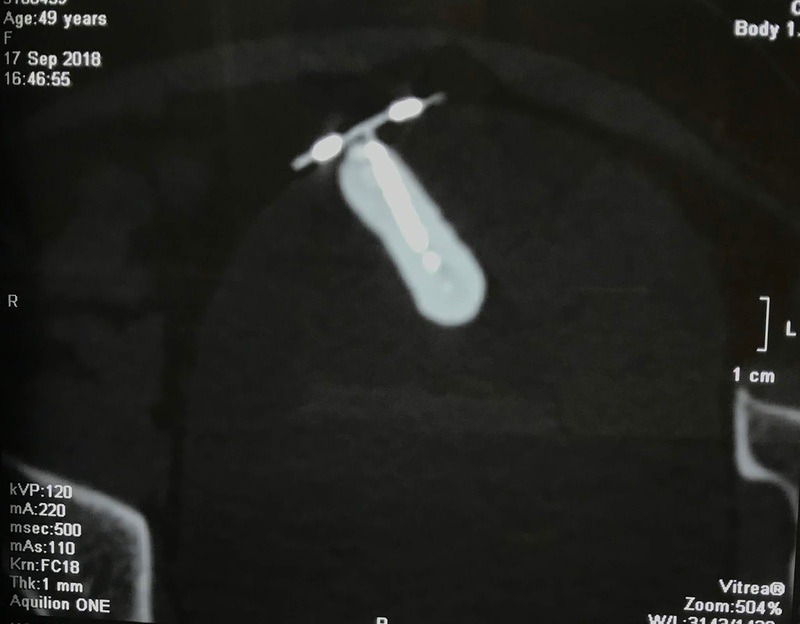 CASE 514: IUD PENETRATING TO URINARY BLADDER, Dr PHAN THANH HAI, Dr JASMINE THANH XUAN, Dr NGUYEN MINH THIEN, Dr NGUYEN TUAN VINH, MEDIC MEDICAL CENTER, HCMC, VIETNAM. 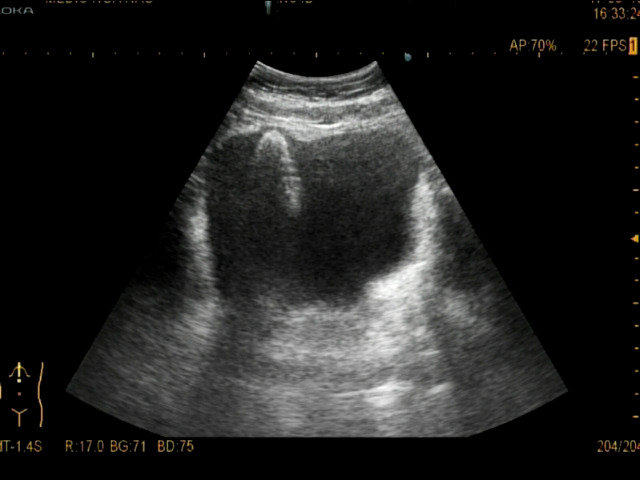 Woman 49yo with pain after urinary miction. PAST HISTORY of BEING PUT T - SHAPE IUD 20 YEARS BEFORE. XRAY of PELVIS SHOWs THIS STONE WITH IUD INSIDE ( X-RAYs film). 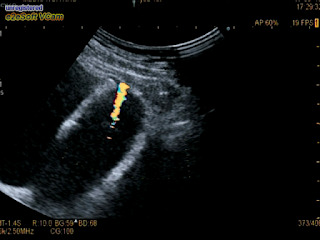 ULTRASOUND WITH CDI FINDs OUT TWINKLING ARTIFACTS WITH COMET TAIL SIGN in GREEN AND RED COLORS ( US 2, US 3). CT 1= THE METALIC IUD INTRA UB WALL. 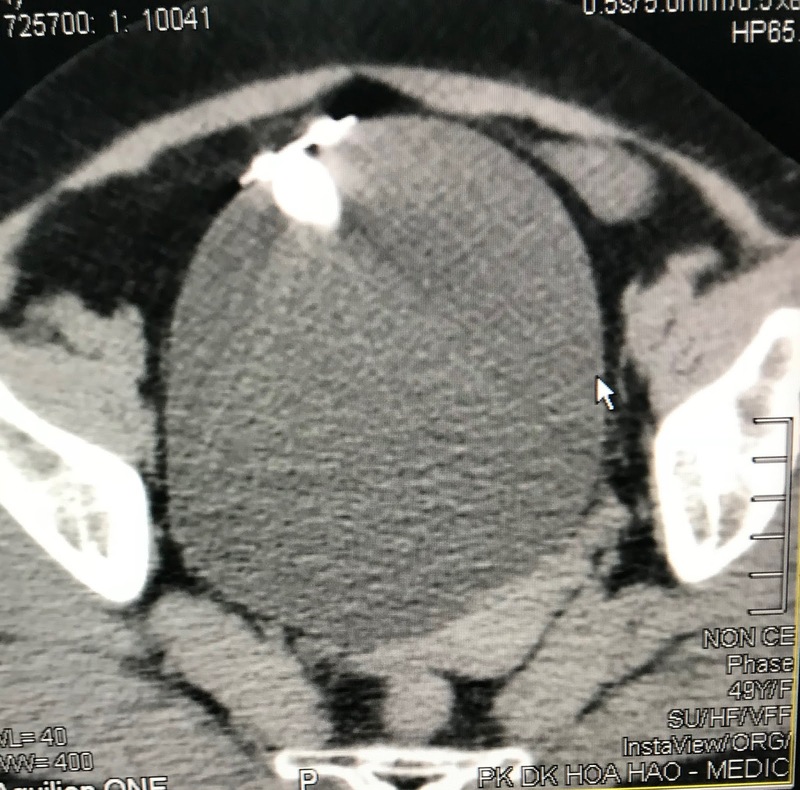 CT 2: SAGITTAL VIEW . 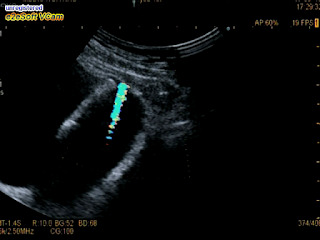 CT 3: FRONTAL VIEW : THE IUD INTRA UB WALL. ENDOSCOPY DETECTED THE STONE IN VAULT OF UB. 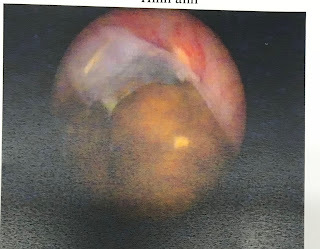 Operation removed a big stone intra urinary bladder. 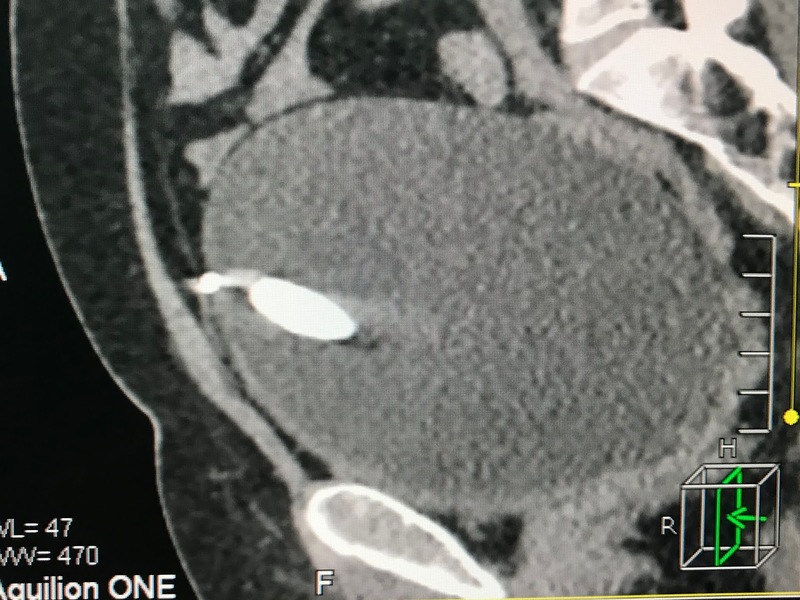 CONCLUSION = IUD PENETRATING TO UB WALL AND FORMATION OF STONE.